Huat’s up! It’s Chinese New Year and this means that most Singaporeans will be busy bai-nian-ing, visiting and catching up with friends and relatives. 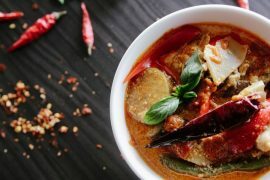 If you’re like us and are just too lazy to cook up a feast to impress your nosy aunties and uncles, why not take this opportunity to dine out instead? If you’re craving for Xiao Long Baos or fried rice with pork cutlet, this is the place to go. 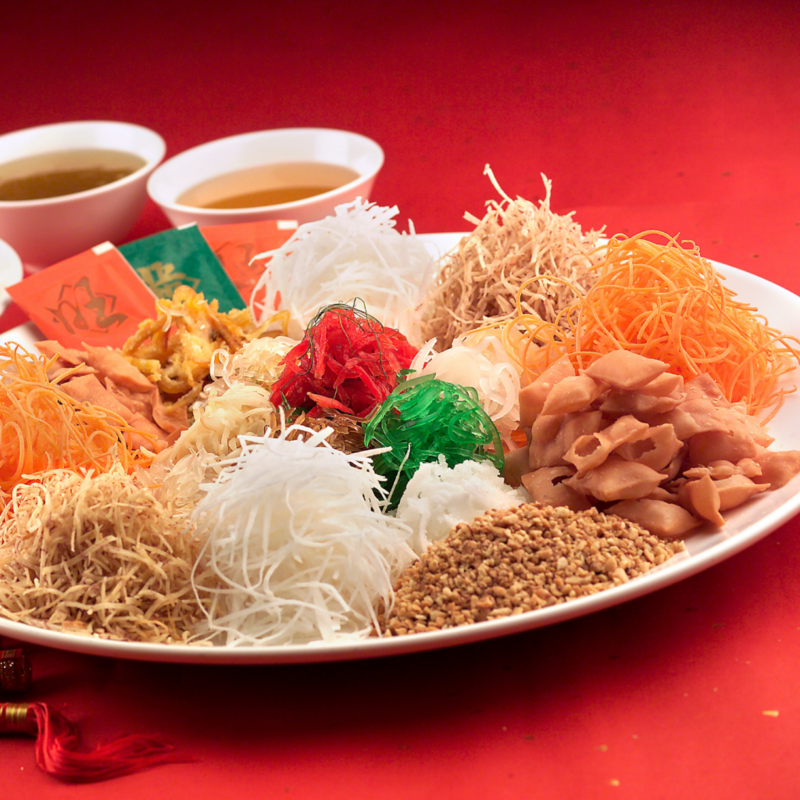 Apart from their usual fanfare, the restaurant is also offering a “Prosperity Smoked Salmon Yu Sheng” from now till 19 Feb from $32.80. If you’re tired of the normal, old-school pineapple tarts, Din Tai Fung is taking things up a notch with Lunar New Year Edition Taiwan Pineapple Cakes too! Reservations Policy: No reservations from 19 Jan to 19 Feb 2019. Only walk-ins allowed. Looking for real, authentic Chinese food during Chinese New Year? Head over to Paradise Dynasty that serves the finest northern and southern Chinese cuisine in Singapore. 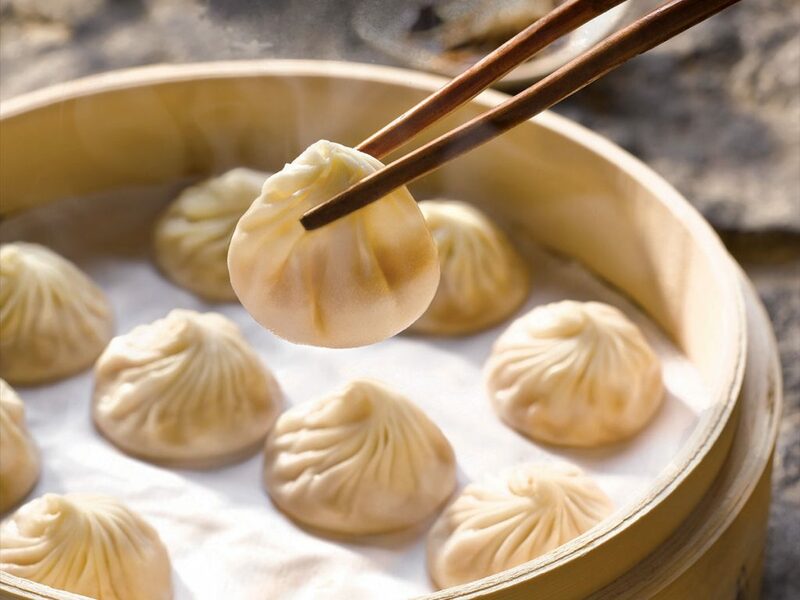 Besides their legendary famous flavoured Xiao Long Baos, they’re also launching their newest Beauty Collagen Xiao Long Bao at their newest Wisma Atria outlet during this festive season! 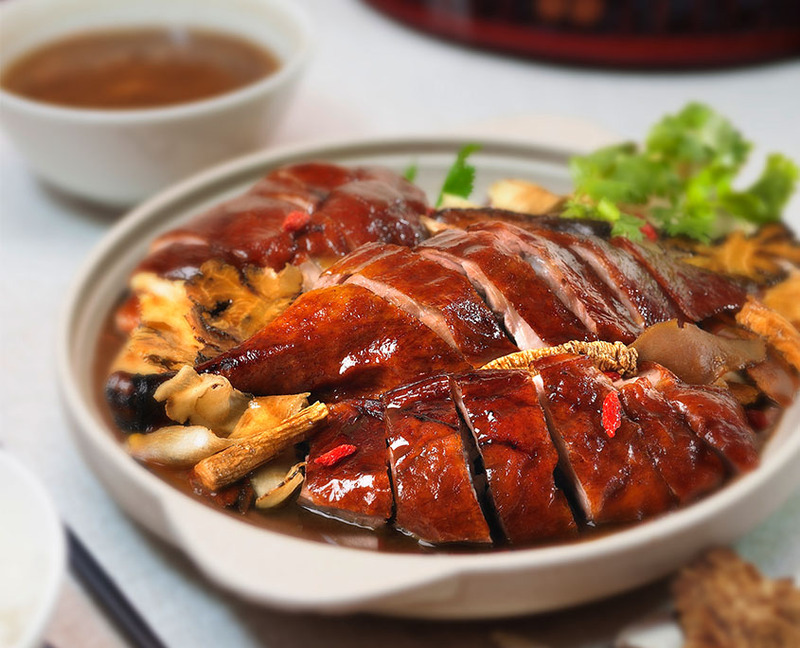 Touted as the best Chinese restaurant in Singapore, Dian Xiao Er is recognised as one of the restaurants that serve the best duck meat. Besides this, the restaurant has also come up with a customised menu for Chinese New Year this year that includes favourites like their signature roast duck, shark’s fins broth, a prosperity Yu Sheng and more. 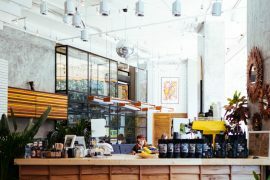 This restaurant needs no introduction and is clearly popular among Singaporeans with hordes of people queueing up for hours just for a sip of their broth and top-notch service. So why not just skip the hassle of getting the ingredients and washing up after by heading over to Hai Di Lao for a good steamboat meal this Chinese New Year, coupled with the iconic Hai Di Lao noodles (and the dancing Hai Di Lao man). Famed for their collagen soup, Beauty In The Pot is the place to go if you’re looking for a delicious yet healthy meal, coupled with fresh meat slices. 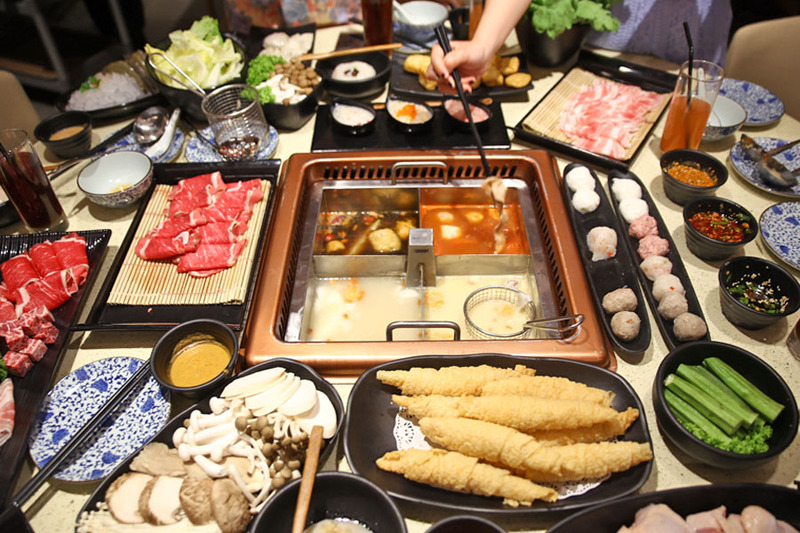 This is another good alternative if you’re looking for a restaurant to complete your steamboat ritual for “togetherness” this Chinese New Year! Seafood lovers, we’ve got you covered. Or rather, Jumbo Seafood got you covered because they’ll be opened during Chinese New Year. 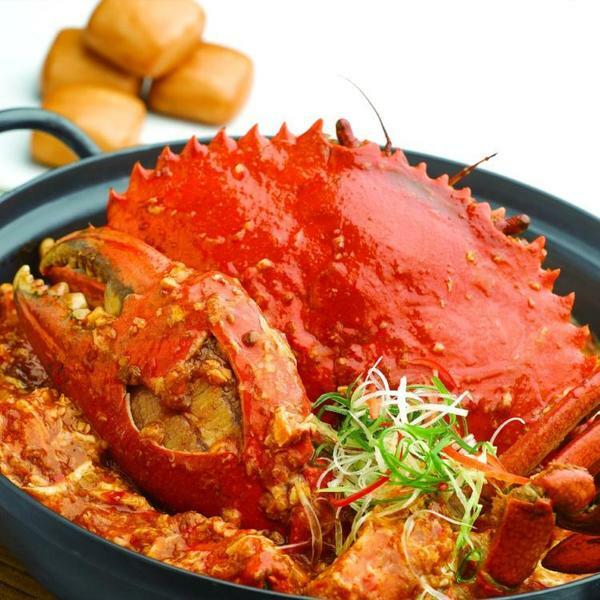 Get ready to devour their famous award-winning Chili Crab and more in their CNY Celebration Set Menus that will be available for 14 Jan to 19 Feb.
Splurge a little this Chinese New Year and reward yourself with a scrumptious meal at the famed 1-Michelin Star and Michelin Plate Imperial Treasure restaurant. 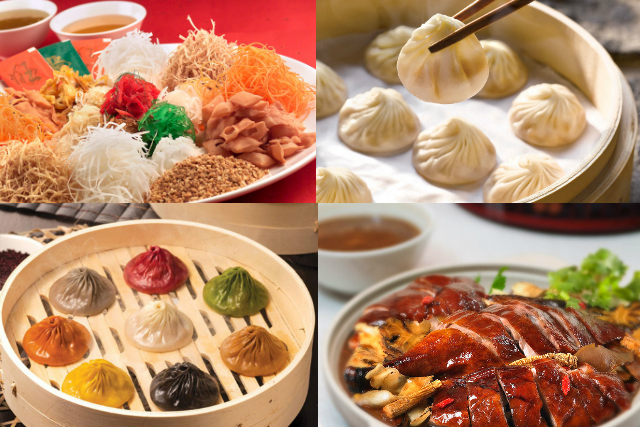 You’ll want to check out the Imperial Treasure Pot, Abalone Treasure Pot and more because they’re filled to the brim with non-stop delicacies that will really leave you drooling! 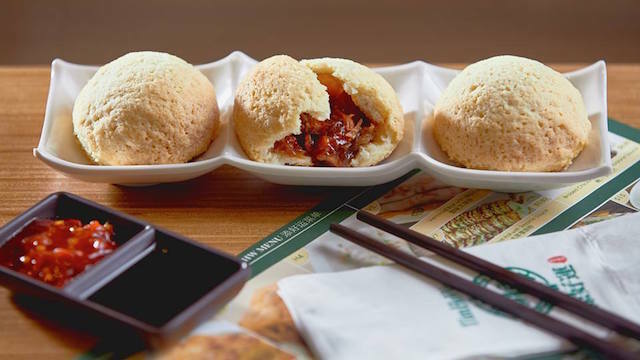 Famed as the best 24-hours Hong Kong Dim Sum, Tim Ho Wan is the place to go if you’re craving for a good Char Siew Bun. And just like all other Dim Sum places, Tim Ho Wan also serves excellent Har Gao and Siew Mais. 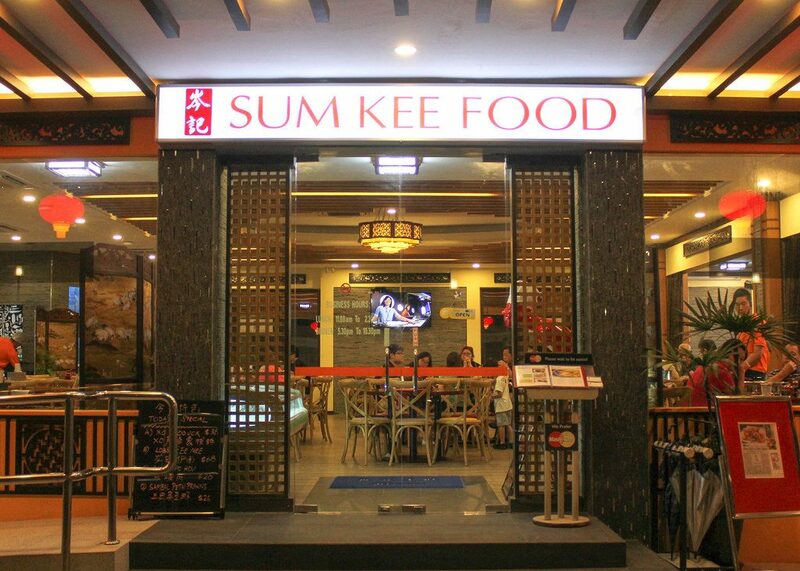 If you’re looking for an affordable restaurant with little to no-frills, look no further because Old Hong Kong Street Sum Kee will be your best bet. Their Chinese New Year 2019 menu is already out too, but do remember to make your bookings online to secure a table. Reservations Policy: Online reservations only. Established in 1982, Min Jiang is an award-winning restaurant that is renowned for serving one of the best Chinese cuisines in Singapore. 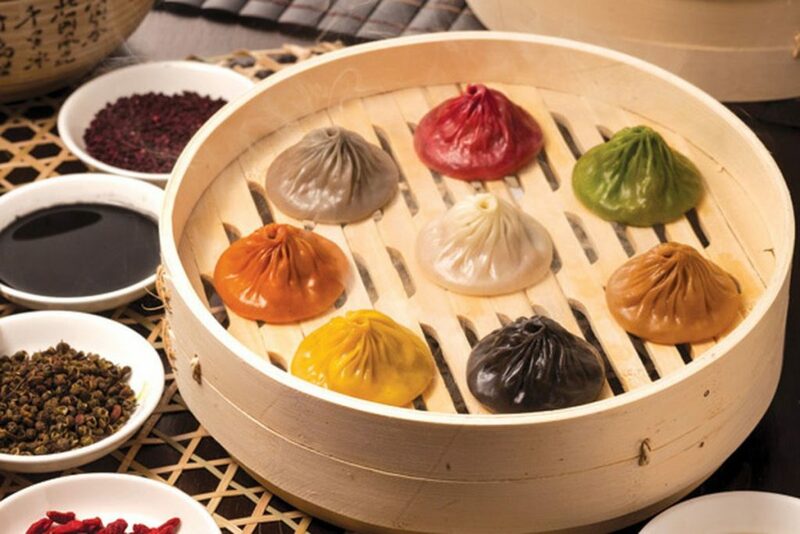 Besides having a wide range of Sichuan and Cantonese dishes, they’re also one of the few dim sum restaurants that still have dim sum trolley during lunch! 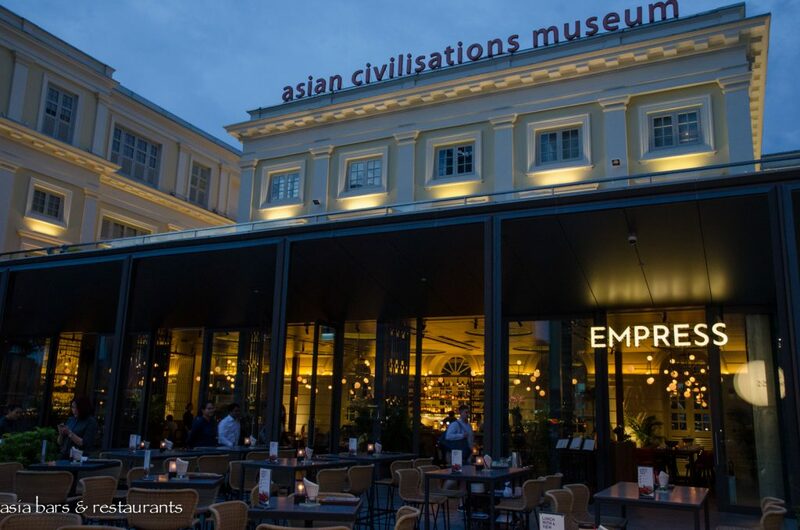 Located at the Asian Civilisations Museum, Empress is a Chinese restaurant that serves traditional Chinese cuisine in a contemporary setting. Check out their Chinese New Year Lucky Set Menu that includes a delectable Smoked Salmon, Silver Bait and Crispy Salmon Skin Yu Sheng and more! But of course, if you decide to take things into your own hands and cook up a storm for your relatives, or maybe if you’re just going to do a simple steamboat, you can find your necessities here too! Let us know if you have any other restaurant recommendations and we’ll add them in! * TNC Applies. Valid for new users from 4 to 11 Feb only.